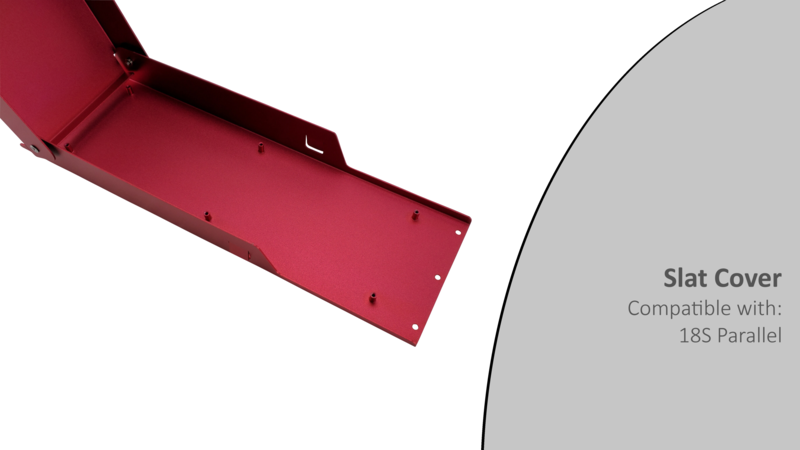 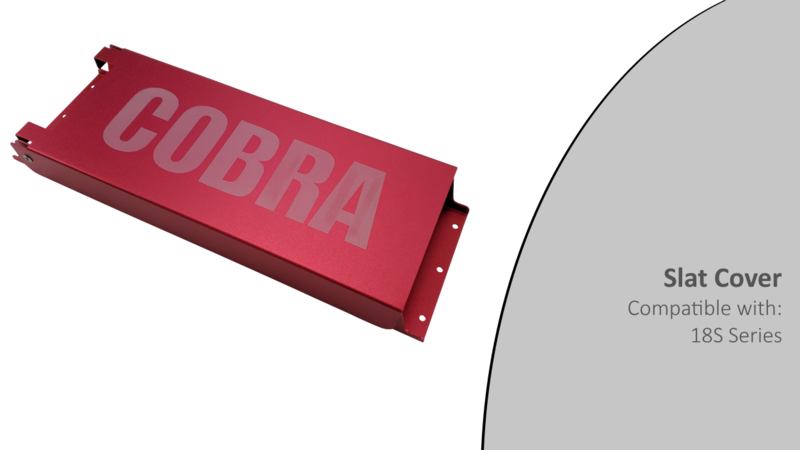 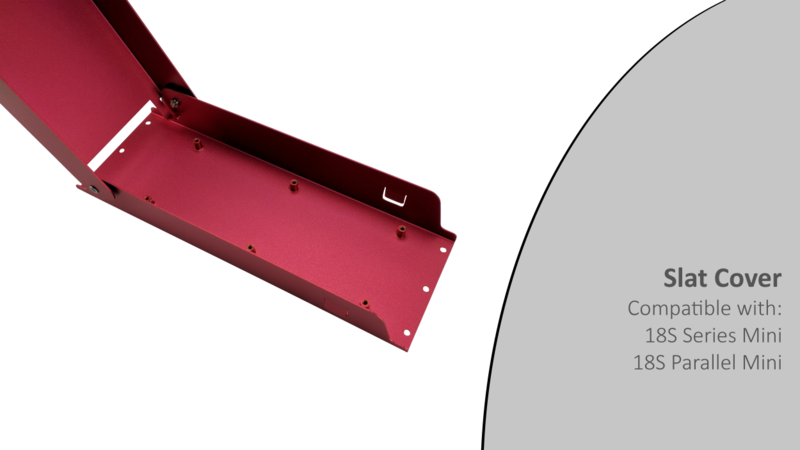 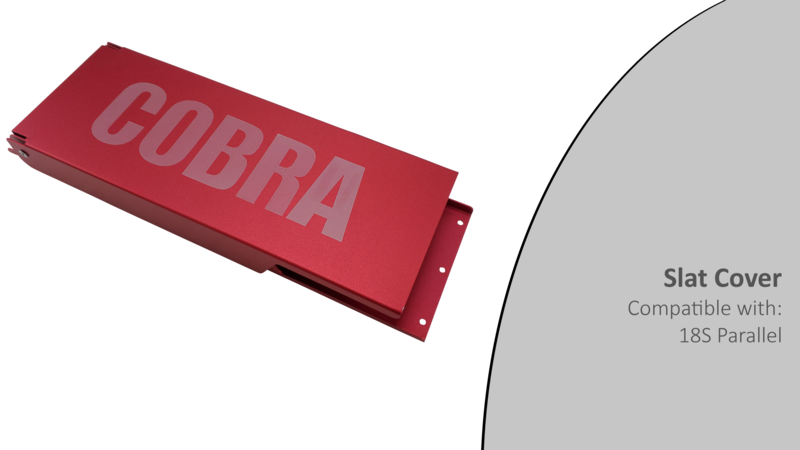 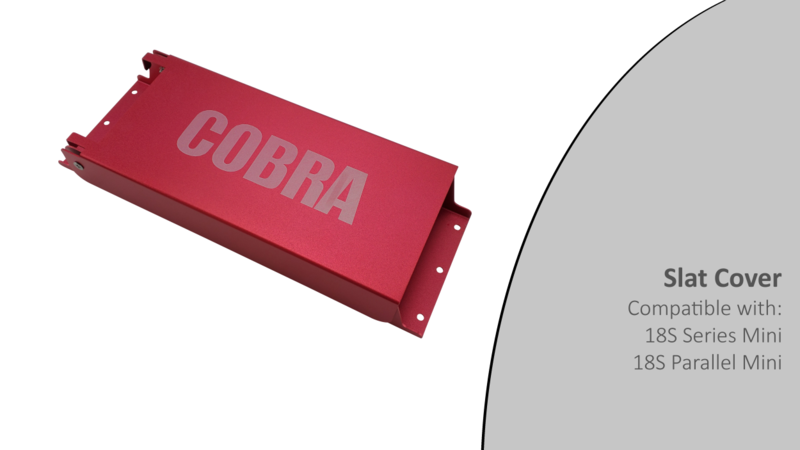 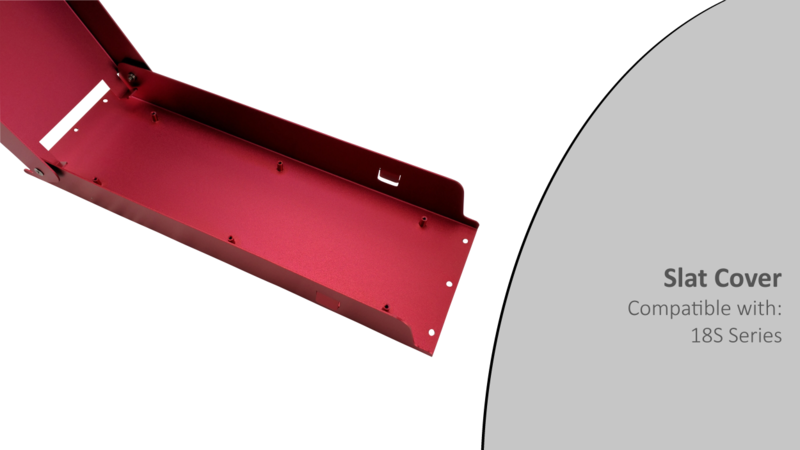 A rugged, anodized aluminum cover for your COBRA slat. 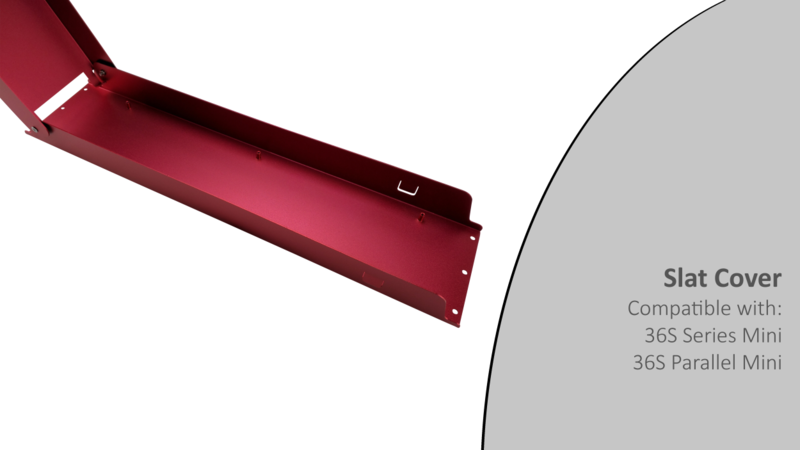 The slat is raised up and attached to custom stand-offs to avoid any puddling of water. 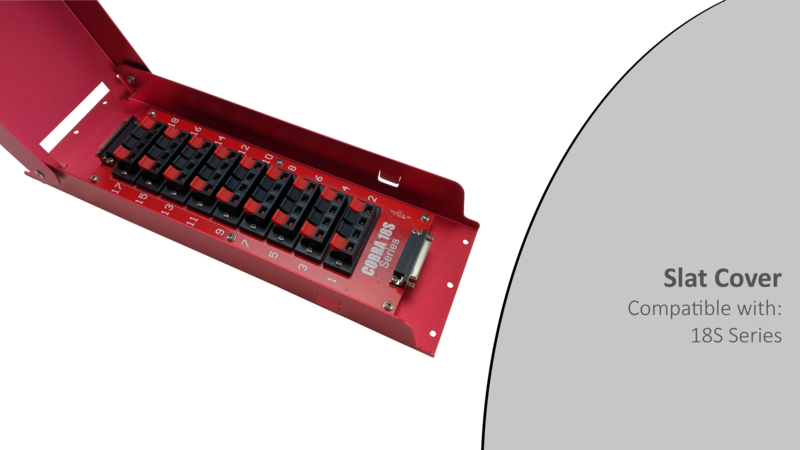 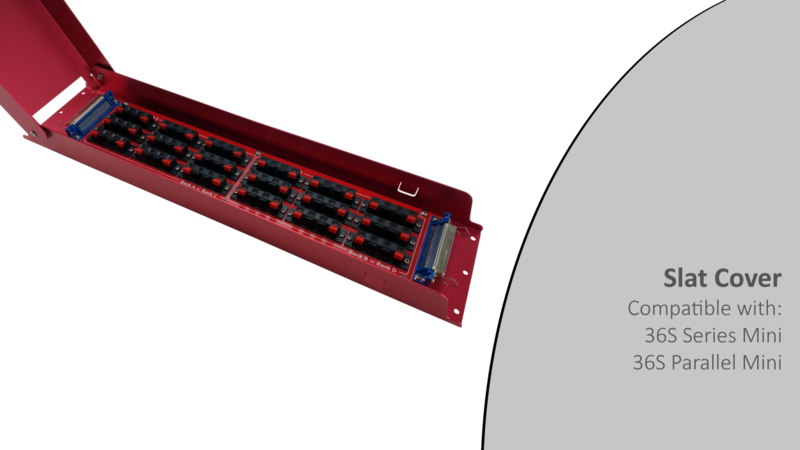 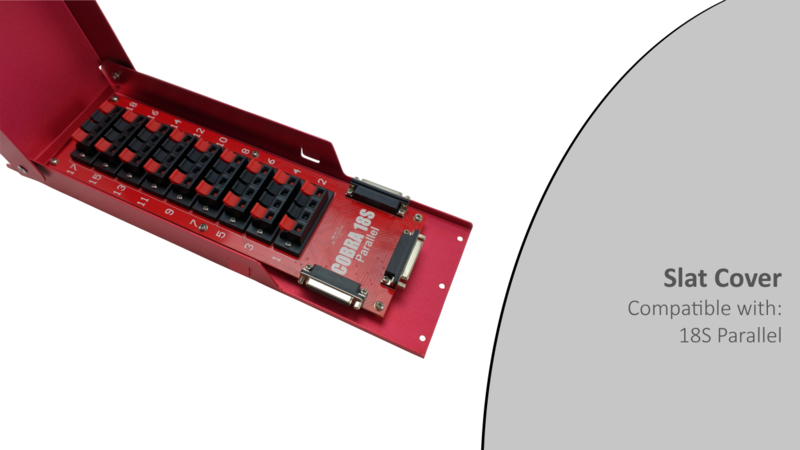 The covers are also designed with small gaps on either side to allow igniter wires to come cleanly out without crimping or damaging them.